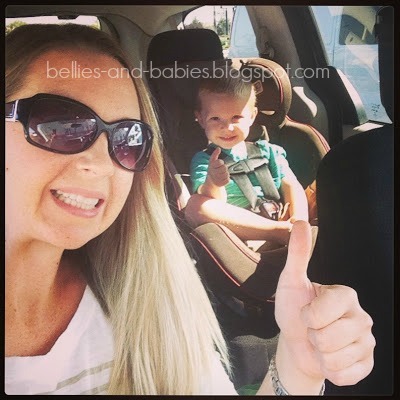 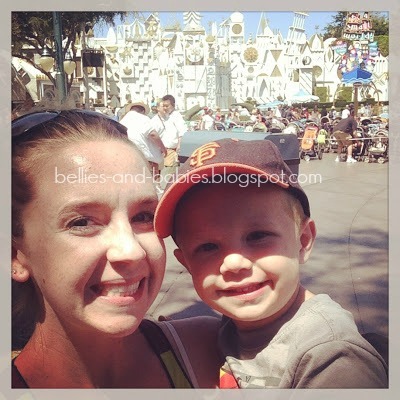 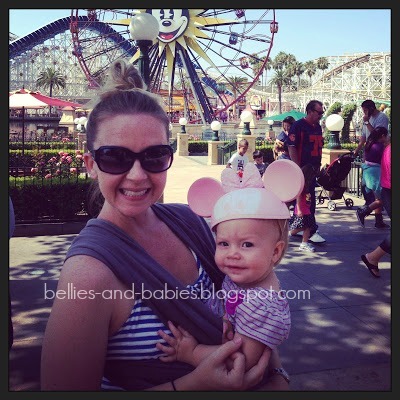 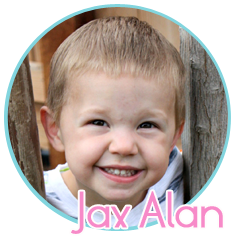 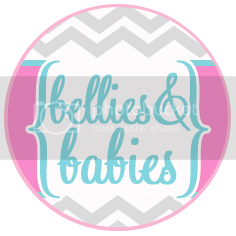 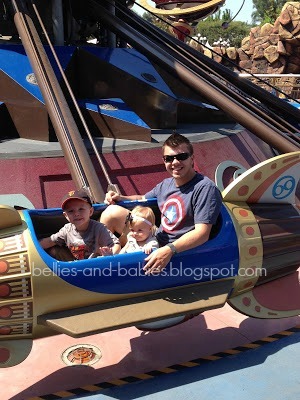 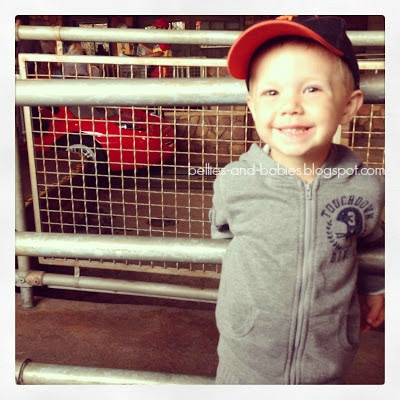 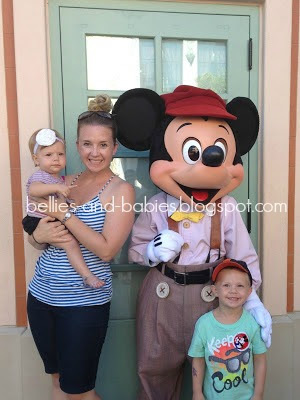 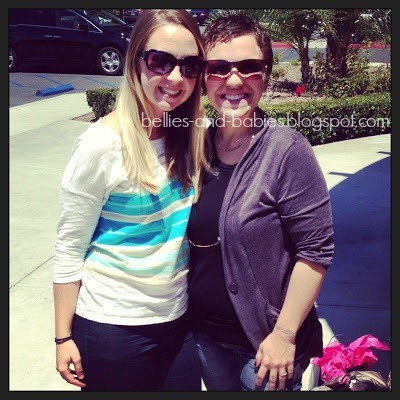 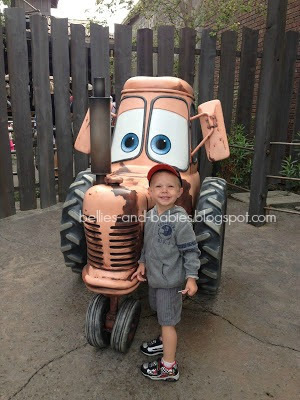 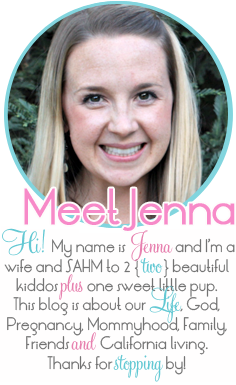 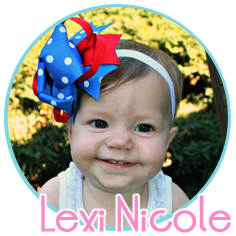 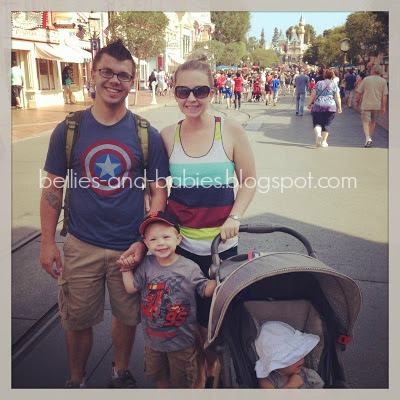 Bellies and Babies: And then we stopped by DISNEYLAND! 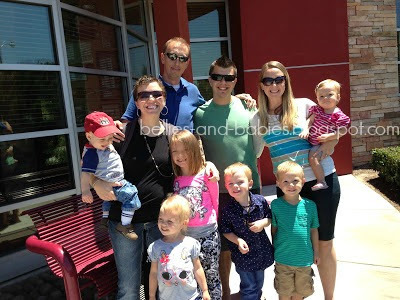 We stopped there to have lunch with our best friends from our Army days in North Carolina. 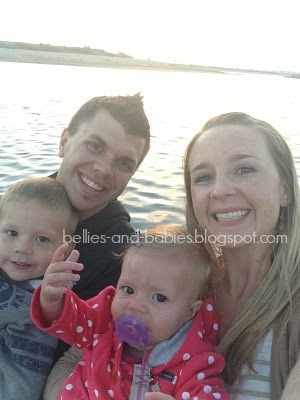 We don't get to see the Levy's very often since we don't exactly live in the same neighborhood anymore, but we love that they are currently stationed only four hours away! 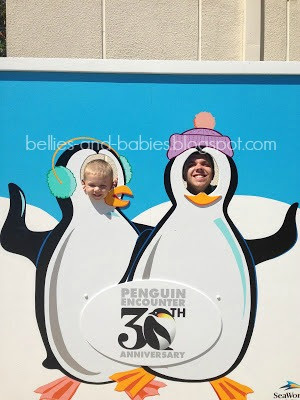 After lunch, we drove the last hour and a half to San Diego, checked into our hotel, and spent the evening walking around, playing on the beach and eating cupcakes to celebrate my birthday. 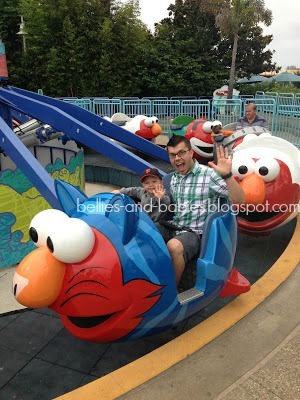 The next day, we spent the say at Sea World and the kids had a blast. 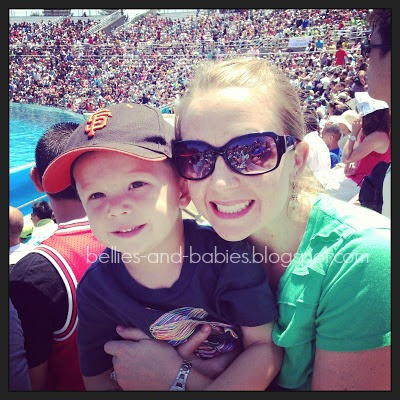 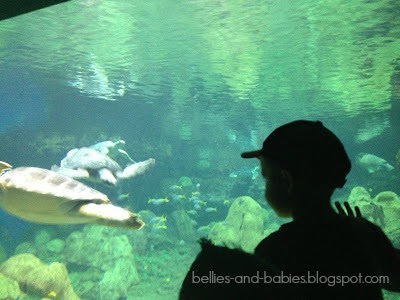 We watched most of the animal shows, rode a few rides, and wandered through the aquarium-type exhibits.